I need to add a custom list page in survey list using c#, Please suggest some idea to achieve this. Browse other questions tagged sharepoint-server development survey-list newform or ask your own question. How do I programmatically set up branching logic in SharePoint survey list? 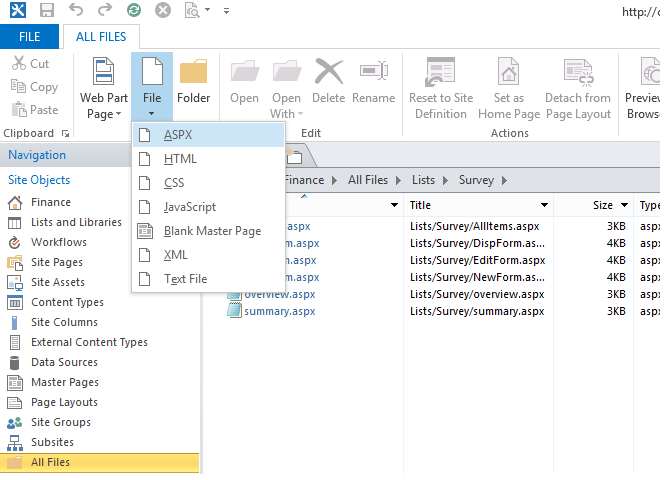 How to create Custom Survey app in SharePoint 2013? Best way to create a custom form as survey question creation? Is this possible to add new content type in survey list?